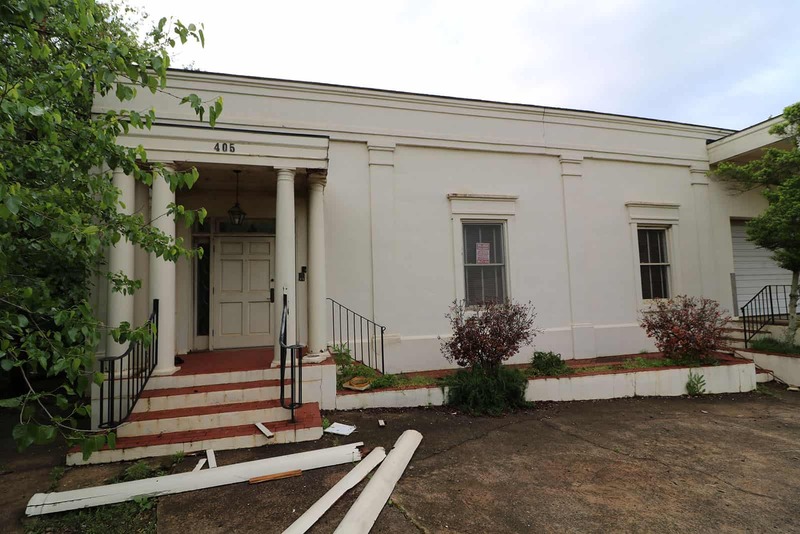 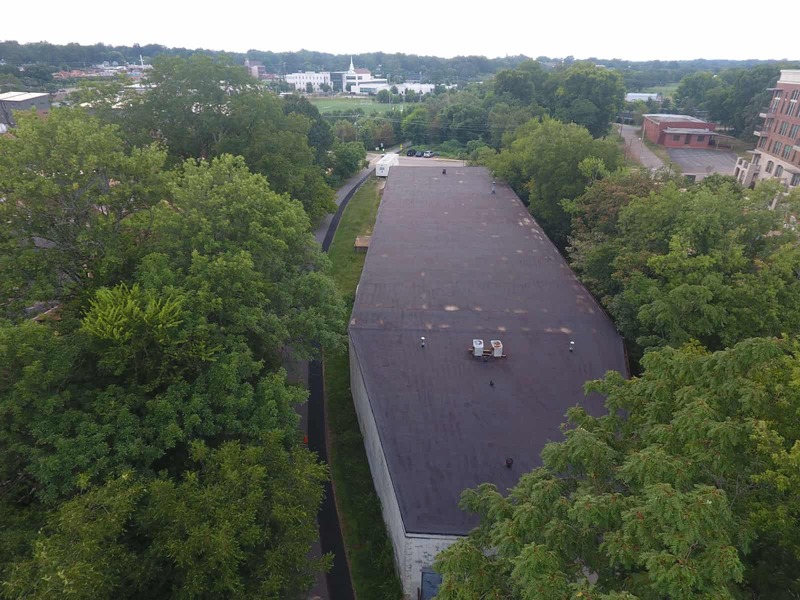 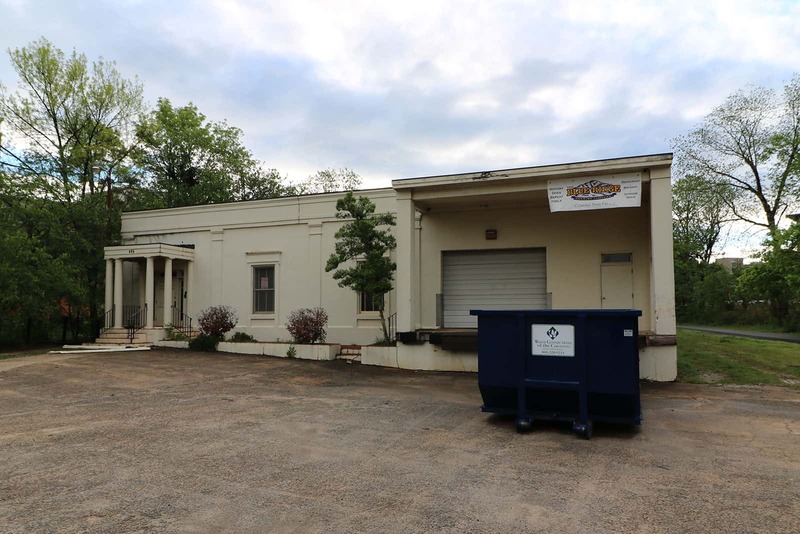 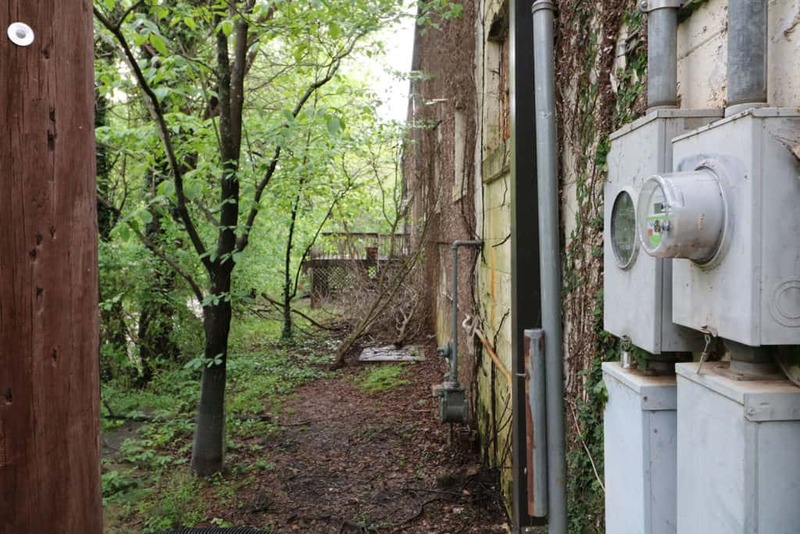 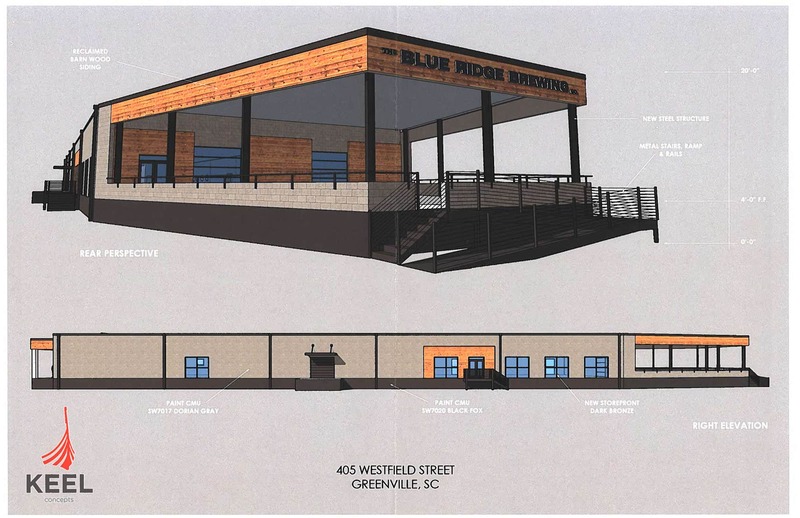 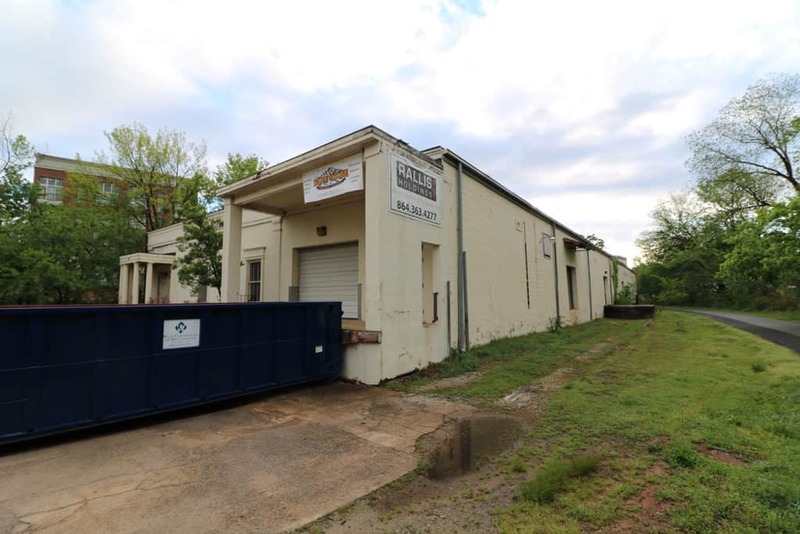 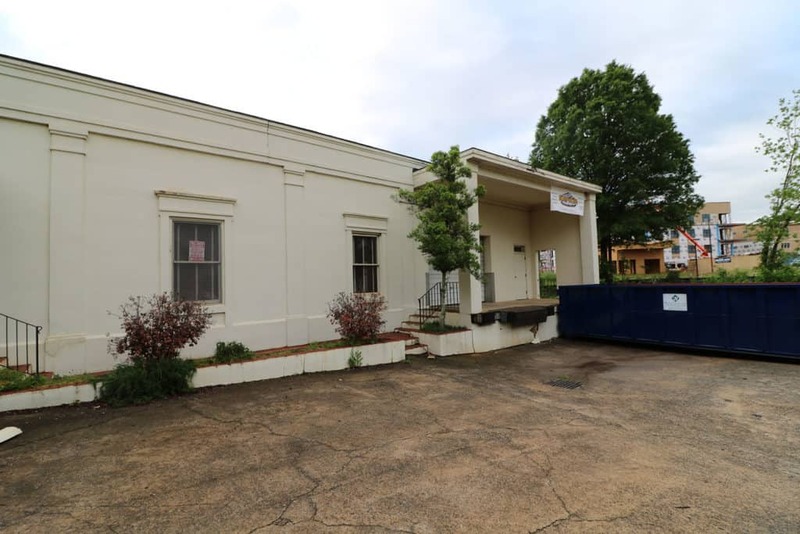 We were all a little said when The Blue Ridge Brewing Company closed it’s doors across from NoMa Square, but the sadness is fading as they’ve announced they’ll open back up right along the GHS Swamp Rabbit Trail. 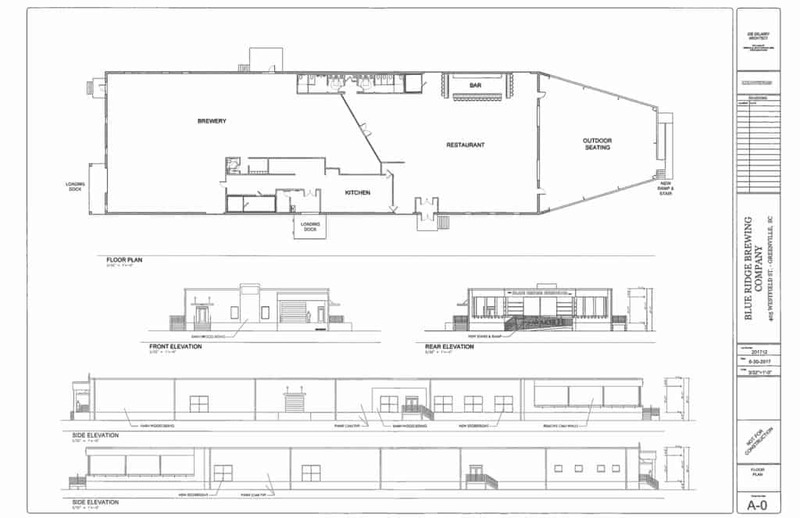 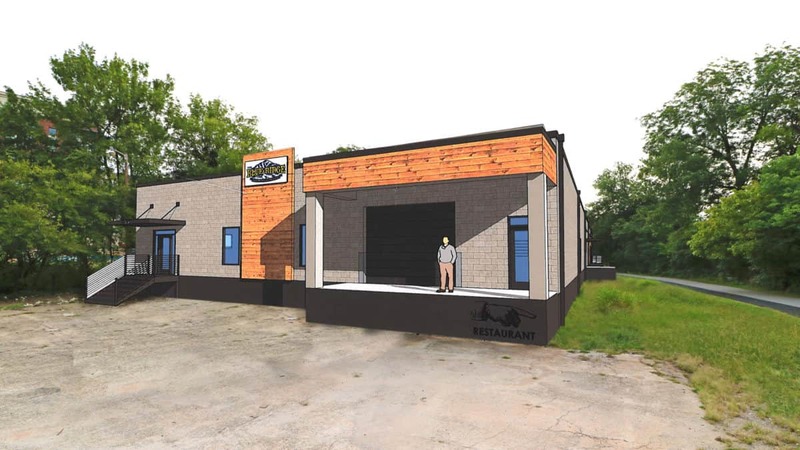 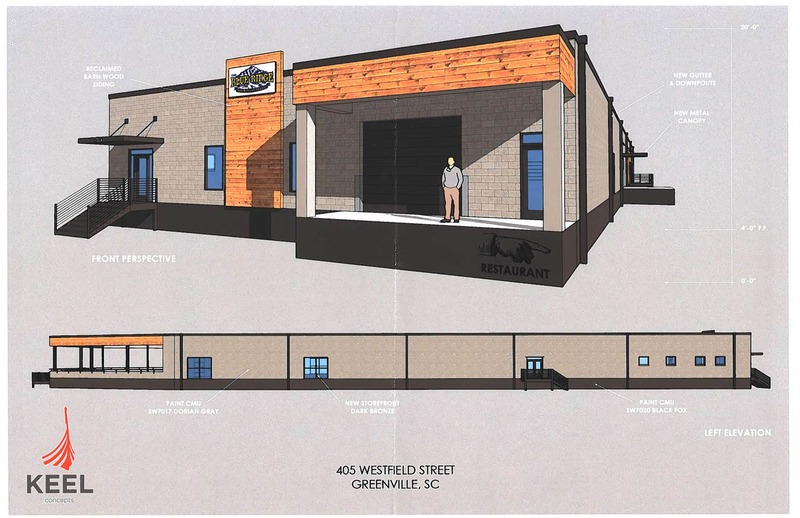 The new location, which was formerly the White Horse Paper Co, will have a microbrewery on site, and we hope the Ugly Mug Club Continues at the new location. There is supposed to be a lot of demolition and new construction going on. 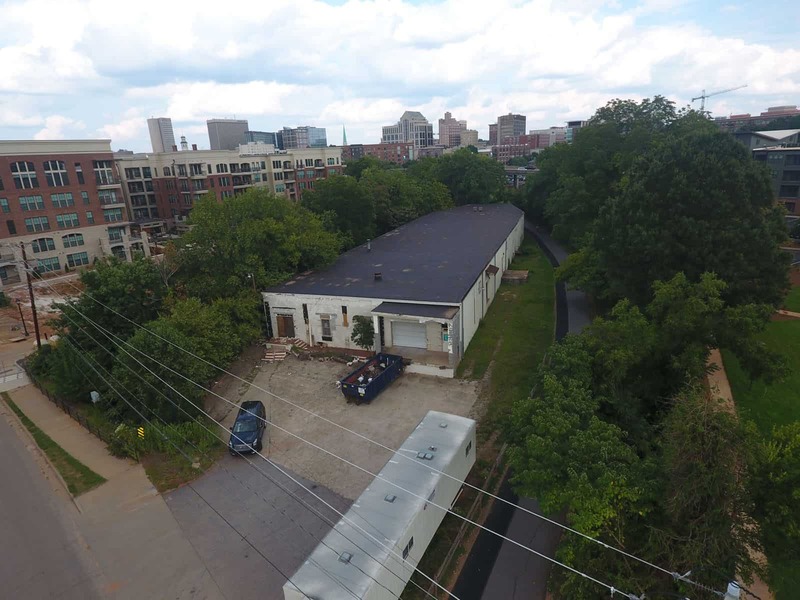 It’s a great location because it’s an easy walk or bike from downtown, a great pit stop after a long ride up to TR and back. 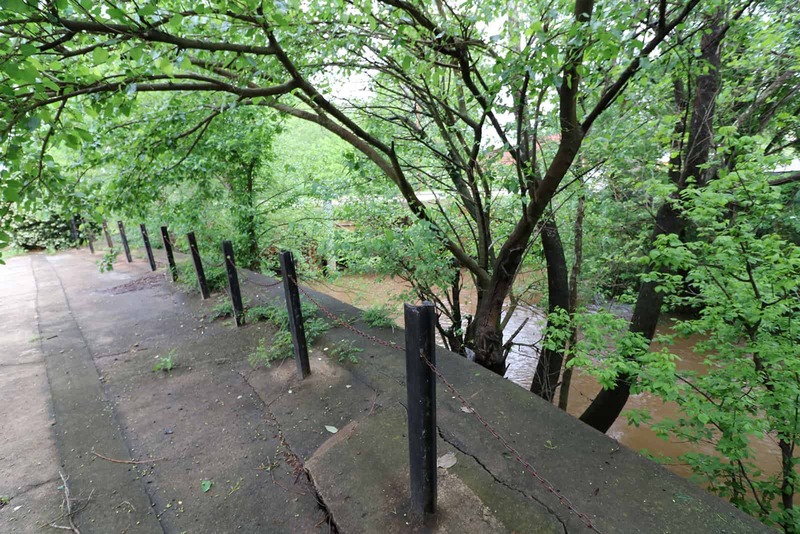 It’s also snuggled right up to the Reedy River, so hopefully they’ll build some kind of patio or even an overhanging deck out over the river!